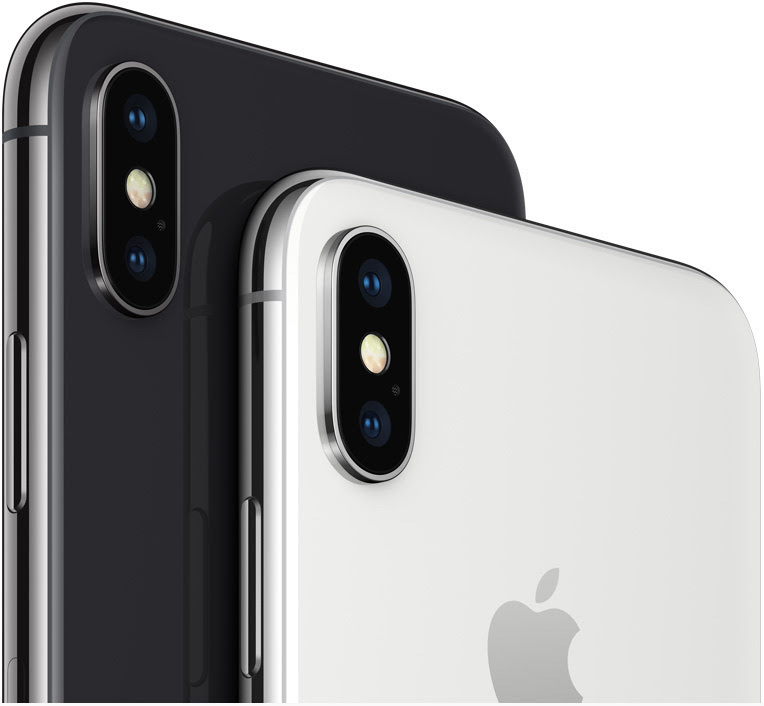 iPhone X pre-orders began at 12:01 a.m. on the West Coast and 3:01 a.m. on the East Coast in the United States, with throngs of Apple customers rushing to purchase the device as quickly as possible in the middle of the night. One AT&T subscriber, for example, tweeted screenshots of the app showing that her estimated wait time was 18 minutes until she could pre-order an iPhone X, but once she got down to one minute remaining she lost her position in the virtual queue. A second AT&T customer Chris tweeted a screenshot of the app saying "there's been an error tracking your place in line" with a "try again" button. When he tried again, he said he was placed into another 35-minute queue. Meanwhile, some customers attempting to pre-order on Apple.com or with the Apple Store app said the storefront remained offline for around 10 to 20 minutes after iPhone X pre-orders officially began. iPhone X shipping estimates slipped to 2-3 weeks for most models within just 15 minutes, and to 4-5 weeks within 30 minutes, so these hiccups mean that some customers might not receive their iPhone X until early December. Apple typically underpromises with its shipping estimates, however, so some customers may receive their iPhone X earlier than expected. A bit of good news is that some customers who received a message from Apple stating they "can't reach the carrier systems" have received an email with instructions to complete their order for delivery as early as November 3.
iPhone X shipping estimates are now holding steady at 5-6 weeks in the United States. The Apple App store would not come up for about 11 minutes for me. When it finally did, i was at 2-3 weeks out. Get life or girlfriend, or both. Why do we let Apple lie to us? It seems all of the supply constraint rumors were true, at least to some degree, yet they flat out spun it around to make it sound like there would be plenty of inventory. Bull-****ing-****, Tim Cook. Oh wow, you've been to the store and tried to get one already? How were the lines? Says someone who spends time on a forum board. Yeah, once again, At&t really screwed up! You would think that this would be pretty simple now. It happens once a year! This was the messiest pre-ordering experience I've EVER had. I was using the Apple Store app on my iPhone 7. First of all, the store wasn't even up until 3:15. Then, literally at the first moment I could access the store (and I was checking like every 5 seconds), delivery shipping times had already slipped to 2-3 weeks on all models. Both black models still had Nov. 3 in-store pickup, so I tried to proceed with that, but I kept getting error messages, either when I tried to press continue to get to the carrier check page, or when the carrier check actually tried to process. I FINALLY got the damn thing in my bag around 3:45. Then I tried to pay with Apple Pay, and I got an error I had never seen before with Apple Pay where it said the payment couldn't be processed. So, I tried to pay again, it seemed to work fine, and I reached the pickup confirmation page. I checked my email and had TWO separate confirmations with different order numbers, so it looked like the first payment processed just fine after all. I guess I bought two phones on accident. But WTF APPLE. Still got my check-in window on the 3rd to pick up at 10am, so overall I'm fine with that, but that process was absolute garbage. I mean it's AT&T, you'd think people would have learned by now. 2-3 Week wait at 6 past the hour when the app came back up for me for Silver 256GB :( 13-20 Delivery.